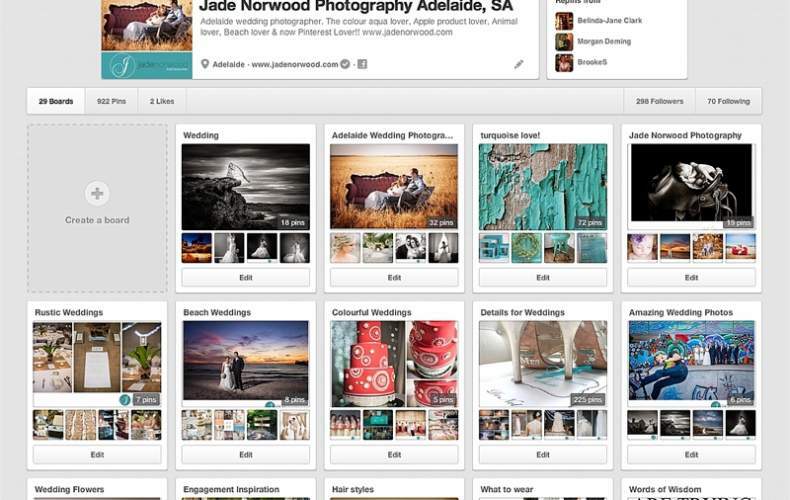 How did we ever plan a wedding before Pinterest? Think back to the caveman days when we had to use scissors to cut pictures and ideas out of magazines to pin on a corkboard balanced haphazardly on any spare piece of furniture we could find. Now all we need to do is hit the ‘Pin It’ button on anything that takes our fancy on the internet, file it on our chosen ‘board’ and come back to it whenever we need some inspiration (and no matter how much you ‘pin’ it doesn’t take up any room in our house!). 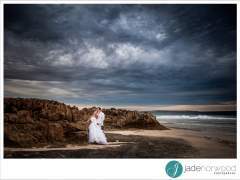 It’s a fantastic tool for all things wedding, creating colour themes, decorating outdoor weddings, rustic wedding inspiration and wedding photography ideas that are unique, amazing and will give your wedding photos that WOW factor! 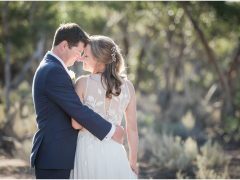 We’ve started pinning blog posts so that our brides’ fantastic weddings can serve as inspiration for the many brides-to-be around the world. 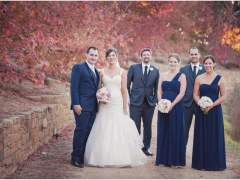 Share the wedding inspiration along with us and ‘Re-Pin’ the themes, styles, colours, photographs and ideas that you think should be given the attention it deserves! Think we’ve missed something? 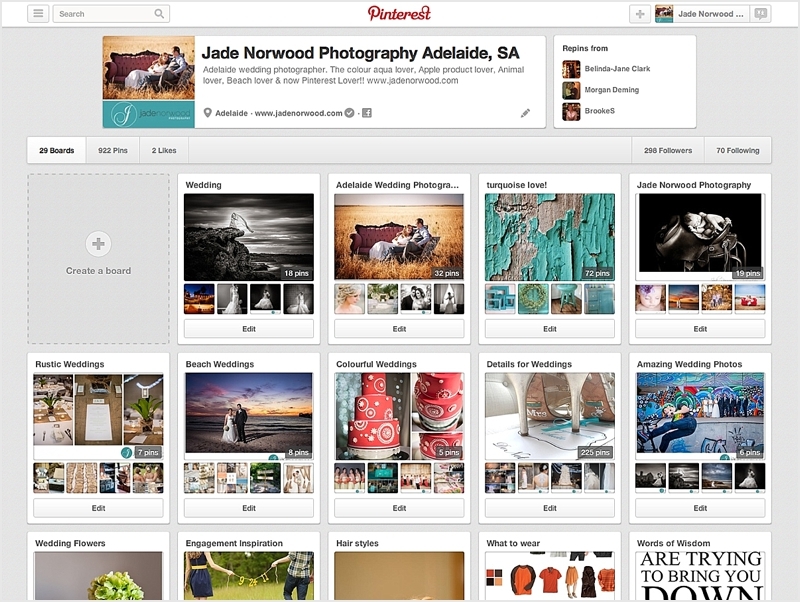 You can pin anything you like from the Jade Norwood Photography website using your installed ‘Pin It’ button, selecting the picture you want to share, and adding info so that other people can find your pin in their searches. Check out some of the pins we’ve put out into the world so far for your own ‘pinspiration’ (get it? hehe)!